Each with two Indianapolis 500 starts - 15-years apart - Michel Jourdain Jr. and Jay Howard have both landed rides for Indianapolis. Running for the first time since 1996, Jourdain will pilot the #30 Office Depot Mexico Rahal Letterman Lanigan Honda alongside teammate Takum Sato. "I know it is a huge challenge to drive at the Indianapolis Motor Speedway after so long and with this type of cars, but I hope that I will feel at home in a few days," said the 35-year-old driver. Jourdain last ran American Open-Wheel splitting his 155 starts between INDYCAR and Champ Car, winning two events in 2003. After missing the show in 2008 and 2010, Jay Howard will attempt to make his second straight Indianapolis 500, this time behind the wheel of a Michael Shank Racing entry. "We have the sponsor package in place, and we believe Jay is the kind of driver who could really shine in the 500," said team owner, Michael Shank. "The challenge remains for us to acquire the right to utilize a engine to practice, qualify, and race in the Indianapolis 500. We look forward to making everything final, and will be making announcements regarding the program when appropriate." MSR Indy's sponsorship package will be announced when an engine contract is finalized. With just five entries for the first three events of 2012, the number of Lotus powered full-time cars will shrink to four for Brazil and just three at Indianapolis. Bryan Herta Autosport, who announced last week they wouldn't make the trip to Brazil, along with Dreyer and Reinbold Racing have parted ways with their engine manufacturer. "Our focus is on the Brazil race and we are still a part of the Lotus team. We are excited to go down there," said Dreyer & Reinbold Racing Co-Owner, Dennis Reinbold. "We wish Lotus all of the best going forward. We are in the midst of finalizing our future plans and we are talking to the Series to conclude that process. We will be making a public statement in the very near future." 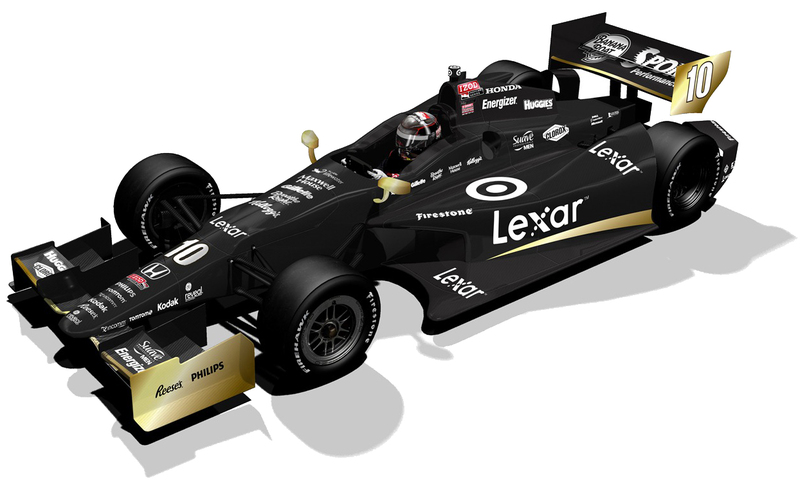 DRR's single car entry in Oriol Servia will contest Brazil with Lotus. "We know this will be a tough change mid-season, but we feel it is the best decision for DRR and our partners and we wish Lotus all the best," said team Co-Owner, Robbie Buhl. -INDYCAR has scheduled a protest hearing for General Motors April 26th in Indianapolis. The board of three individuals (One appointed by GM, one by Honda, and one mutually agreed upon by the two parties) will hear Chevy's dispute of INDYCAR's decision to approve Honda's use of a .74 A/R compressor cover for their single turbocharger. 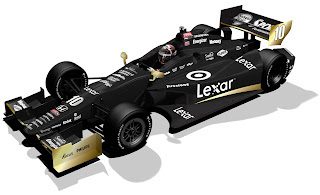 -Lexar will provide primary sponsorship for Dario Franchitti in Brazil. -Oriol Servia will run WIX Filters primary sponsorship this weekend in Sao Paulo. -Dollar General will return to sponsor Sarah Fisher Hartman Racing and Josef Newgarden for the Indianapolis 500. -Tickets for the Celebration o Automobiles Dinner May 12th in Indianapolis are now available. The dinner will include a Q&A with Roger Penske, Rick Mears, Tom Sneva, Bobby Unser and IMS Historian Donald Davidson. Tickets are #125. Find more information at HERE.